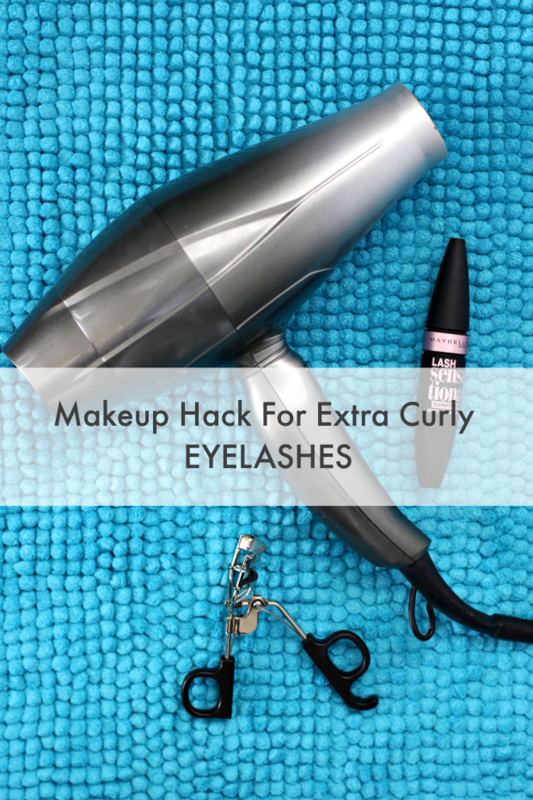 Makeup Hack: try this for extra curly eyelashes! There are so many makeup hacks it’s hard sometimes to separate fact from fiction. But if anyone has tried every makeup trick out there, it’s me. Makeup is just one step away from painting with watercolors, and that’s been a hobby of mine since at least the 5th grade, so the way I see it, all the field research I’ve done to find the best makeup hack for your: eyes, lips, cheeks, ________ (fill in the blank) has been time well spent. Basically, I’ve wasted my time so you don’t have to waste yours. And the deal when it comes to eye makeup is this: eyelashes make or break the look. If you’re spending a lot of time on your makeup but your mascara game isn’t strong, the rest of your work won’t show. Mascara is the finishing touch, not unlike lipstick or a great purse. You don’t even have to use a lot of mascara, (or any if you really don’t like it) to get great eyelashes, but an eyelash curler is mandatory. Period. That’s it! That’s the whole tip. Think about what would happen if you tried to curl your hair with a cold curling iron. Nothing, right? A cold eyelash curler makes a definite difference in the curl of your eyelashes, but a heated eyelash curler is like a hot curling iron; curl your eyelashes with a warm eyelash curler and your eyes go BOOM. Your eyelash curler doesn’t need to be expensive. I’m currently using one made by e.l.f. that set me back a whopping $2. You can buy a heated eyelash curler for big dollars, but it’s a waste of cash. 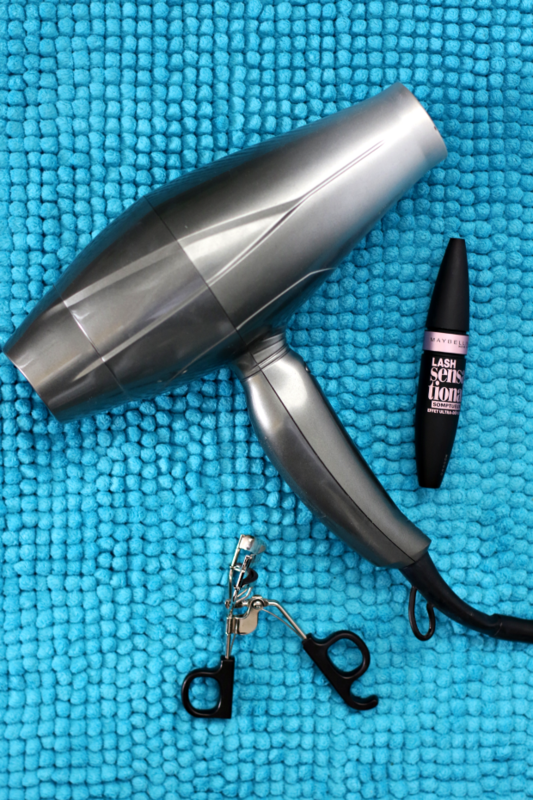 Just buy an inexpensive one and heat it up with your blow-dryer. There you have it, the easiest and most effective makeup hack ever.